30-something Sarah has finally decided to start her own business. After years of 5 a.m starts, running around a busy television studio, she has decided to hand in her resignation, and begin her dream of running her own cake making business. Swapping her stylish clothes for tracksuits and an apron she gets to work, and is thrilled when the local café agrees to start selling her treats. And – even better – she starts to get to know the handsome and single owner, David. Working from home also means she can finally do one other thing she couldn’t do with her hectic job – get a puppy. Deciding she wants a rescue dog, Sarah heads off to the local dog’s centre, and tries not to say yes to adopting the whole lot. One beautiful little Dachshund with adorable amber eyes immediately takes a liking to her. And Sarah knows there is no turning back. She bundles Malteaser up and takes him home, and before long he is helping her to meet new people in her local park. So when fellow dog-walker Nick steps in to give her hand she knows she should take his advice. But does he just want to help her out, or is he interested in something else? With an excitable puppy, and lots of orders to bake for the café, could Sarah be taking on too much? And could there be something there with David – or Nick? With Christmas on the way, and the café suddenly coming under threat, things get even crazier. 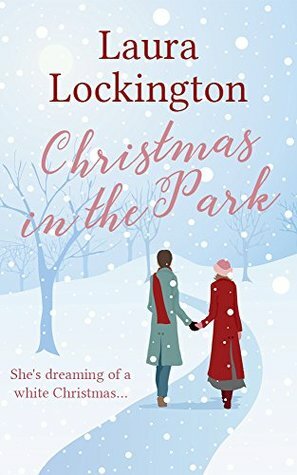 ‘Christmas in the Park’ is a warming festive novella, full of sweat treats, doggy disasters and snippets of romance. 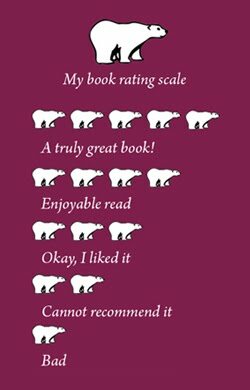 From Goodreads. This was okay. A nice, cosy, romantic Christmas read. 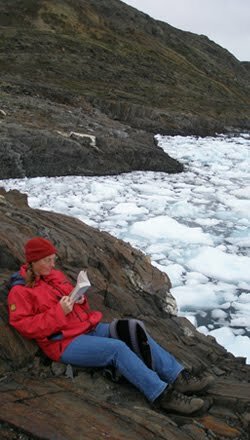 Perfect for reading on a cold, dark evening.